Remember the Minivan Rap? 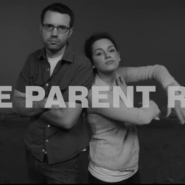 Here’s another funny rap-parody on parenting. Enjoy! Thanks so much to Devora Goldberg for sending this my way!